Machiavelli, one of the greatest philosopher in Italian history, from a long time inspires the founding members of the Italian Institute of Strategic Studies. Already in 2007 Francesco D’Arrigo, sensing the high communicative power of the original signature of the Florentine author, created the first logo transforming the initial of Niccolò’s signature in a brand. The evolution of this original logo has evolved together with the professional pathway of the researchers that founded the Institute. The logo represents the geopolitical vision of the cultural initiative pursued by the founding members of the IISS. A creative representation to depict the Italian author. 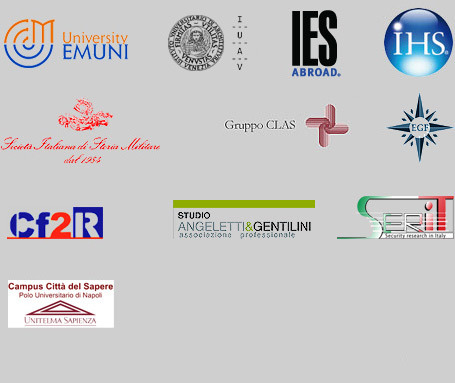 with an highlighted map of Italy, fulcrum of the Institute’s researches. On the right part of the logo, Machiavelli looks intently to the West, towards the transatlantic legacies.